It's time for another edition of Wendy's Great Eight...eight new-to-me food and wine items that I've tried over the past month and loved. I can't wait to share this month's Great Eight...featuring everything from cookies to wine...to a unique nut milk and items that will make weeknight dinner a snap. Let's get started! (1) Kenny's Krumbs Cookies. 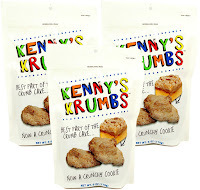 I recently discovered Kenny's Krumbs cookies...and now I'm hooked! These delicious, not-too-sweet cookies are based on what Kenny calls "the best part of the crumb cake" -- a New York bakery specialty. These cookies are buttery with a slight cinnamon taste...and they're rolled in a generous amount of powdered sugar. These crunchy cookies are a natural pairing with coffee or hot cocoa. Kenny's Krumbs are can be found at major retailers nationwide via their handy online Store Locator. 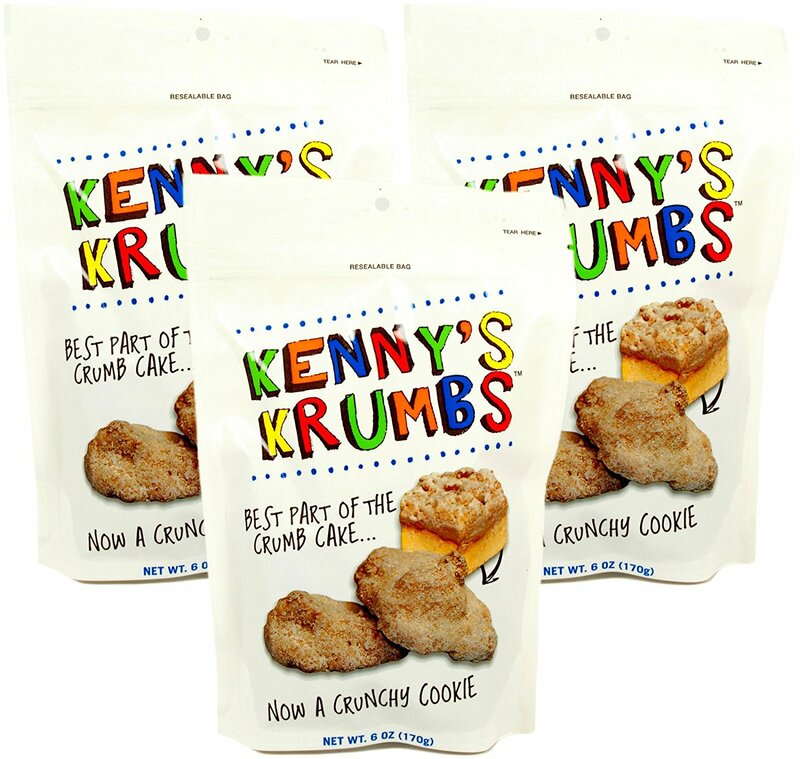 My Texas-based readers can find Kenny's Crumbs at their local H-E-B location. No store near you? No worries...Kenny sells his delicious cookies via an online store at their website! (2) B. Nutty Peanut Butter. If you're a peanut butter lover like I am, you're going to literally go nuts for B. Nutty peanut butter! 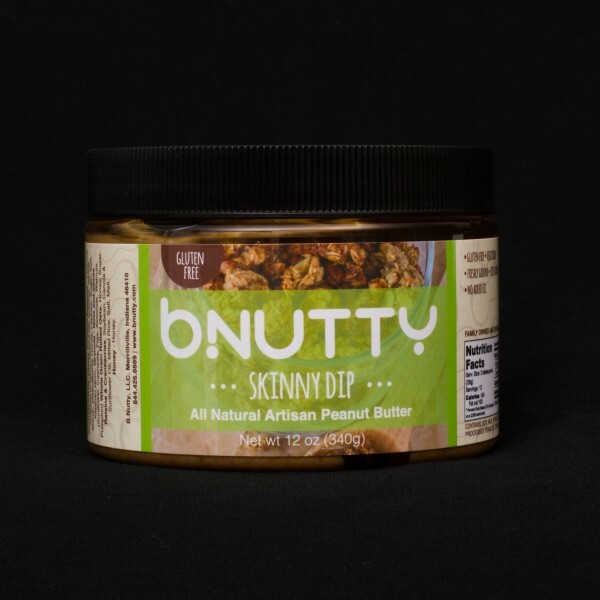 This company uses honey roasted peanuts for the base of their creatively flavored peanut butters. They feature some amazing flavors, including Totally Toffee, Bacon Maple, and S'more Dreams. The base peanut butter flavor is slightly sweet, and the creative flavor add-ins take give each of the 10 flavors their own unique spin. 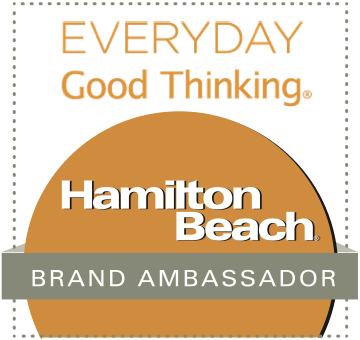 I recently tried their fun Sample Pack, which includes 2-ounce jars of all 10 flavors of B. Nutty! The small size of each jar is perfect for packing for on-the-go eating. I recently took the Perfectly Pretzel flavor on a flight and happily dipped pretzels in it for a perfect in-flight snack. B. Nutty peanut butter is available at select retailers across the country. It can also be ordered directly from the B. Nutty website. (3) Blue Moose of Boulder Basil Pesto. We're huge pesto lovers at my house, but I rarely take time to make it from scratch. 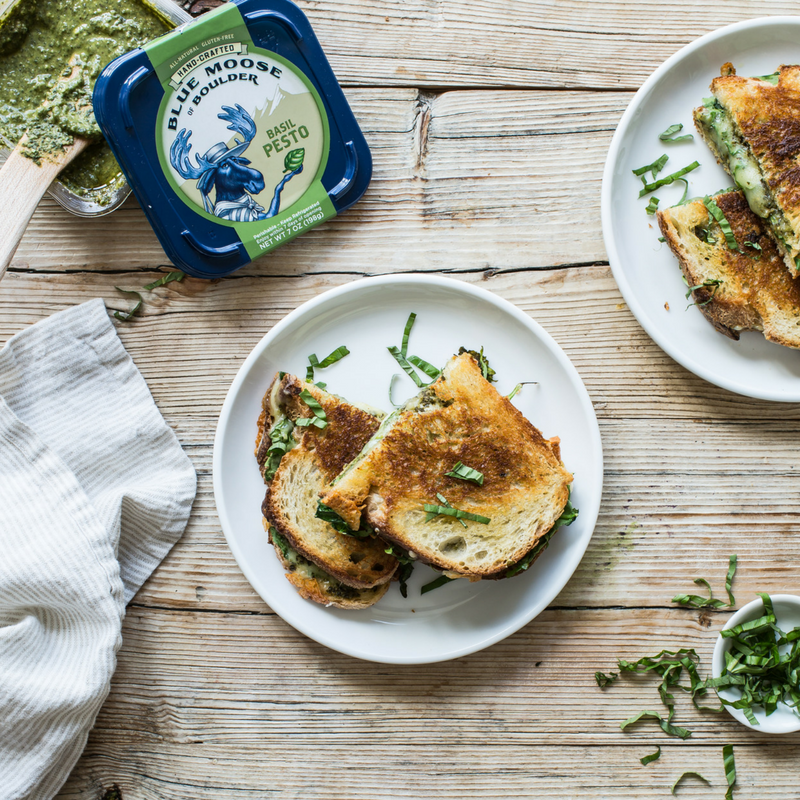 Lucky for me, I recently discovered Blue Moose of Boulder's yummy basil pesto! This Colorado-based company has a delicious line of hummus, dips, salsa, and sauces that are preservative free and delicious. They use fresh ingredients and prepare them using a Cold Pressure method. The hummus has an intense basil and olive oil flavor...making it perfect for adding to pasta or other fun uses. We had a pepperoni pizza delivered and drizzled the basil pesto on top for an explosion of flavor! To order Blue Moose of Boulder products, simply visit their handy online store locator. Bonus hint: Blue Moose also makes a fabulous spicy Green Chile Cheddar Spread that is a Costco exclusive -- it's so yummy on crackers! 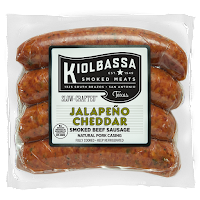 (4) Kiolbassa Jalapeno Cheddar Sausage. Texans love smoked sausage...and San Antonio-based Kiobassa is especially delicious! All of their flavors are delicious, but we're especially partial to their spicy Jalapeno Cheddar Sausage. It's smoky and has the perfect amount of spice...along with pockets of melted cheddar. 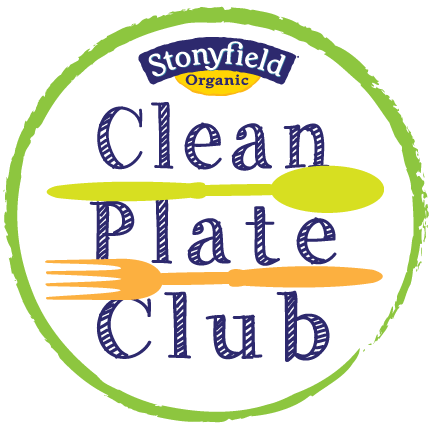 We love to slice it, brown it in a pan, and scramble it with eggs. It's a perfect filling for breakfast tacos! 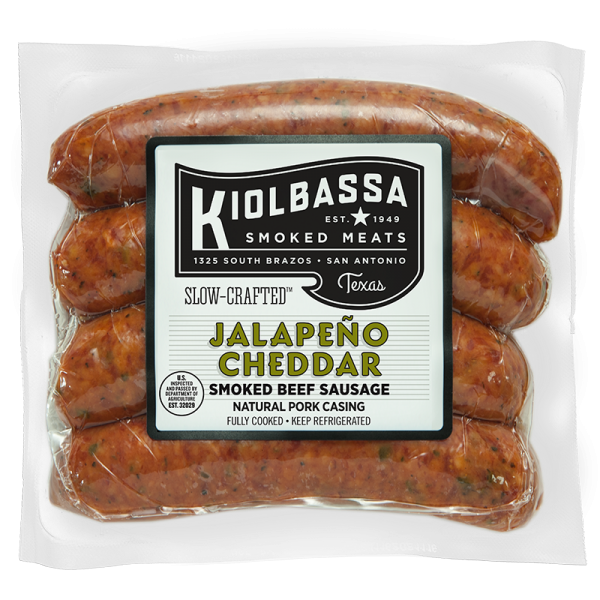 The Kiolbassa family has made their smoked sausage, chorizo, and bacon since 1949, using time-honored tradition of hand-crafting them the slow, authentic way. Kiolbassa uses only the best cuts of meats and the freshest spices. Then, they make their smoked meats in small batches over Texas hardwood. Kiolbassa products contain no MSG, fillers, or cereals -- just real meat crafted the old-fashioned Texas way. Kiolbassa products can be found at stores nationwide. Can't locate them near you? You can order a four-flavor Sausage Variety Pack direct from Kiolbassa! (5) Pretzilla Burger Buns. 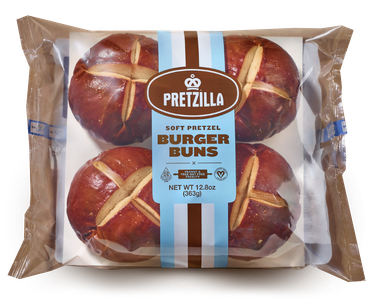 If you want to up your burger game this Summer, I've got a great tip: buy some Pretzilla Burger Buns! They're light and airy...with a very slight sweetness. Pretzilla Burger buns toast up great, and they pair very nicely with grilled cheeseburgers -- or any other grilled protein! These fun buns were created in Milwaukee in 2007. Since then, the Pretzilla line has expended to include Mini Bites, Mini Buns (for sliders), and Sausage Buns. I am totally in love with these buns, and I know you will be too! Pretzilla products can be found at major grocery retailers nationwide. They can also be ordered directly from the Pretzilla website via their convenient online store. (6) Barrymore Rosè of Pinot Noir. Rosè wine is all the rage this Summer -- for good reason! It's light and refreshing, making it perfect for warm evenings. One of my personal favorite rosès is Barrymore Rosè of Pinot Noir. The Barrymore on this label is actress Drew Barrymore via the Carmel Road Winery. Barrymore Rosè is a delicate wine with floral and light citrus aromas. It features red fruit flavors with hints of stone fruit and blood orange. It has a bright acidity that leads to a crisp, vibrant finish. 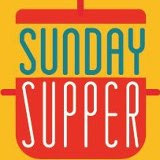 I served this pink-hued wine well chilled with a grilled shrimp Caesar salad for a light Summer meal. The Barrymore Rosè paired very nicely with the sweetness of the grilled shrimp and the tart Caesar dressing. This affordable wine retails for about $24/bottle and can be purchased directly from Barrymore Wines. (7) Epicurean Butter. One of the best ways to add flavor to all of your dishes is via a chef's secret: flavored finishing butters. 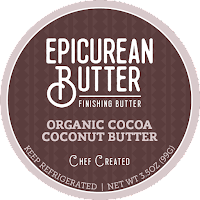 One of my favorite compound butter companies is Colorado-based Epicurean Butter. They offer a wide range of flavorful savory and sweet finishing butters that are perfect for adding a punch of flavor to everything from corn on the cob to seafood, pancakes, etc. 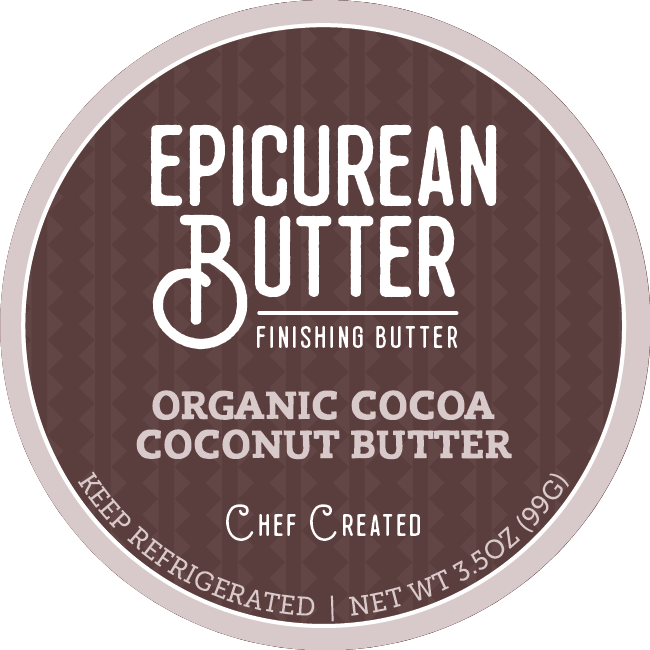 Epicurean Butter offers a wide range of creative flavors...including Tuscan Herb, Maple Syrup, Chile Lime, and the uniquely delicious Organic Cocoa Coconut Butter. This 2016 Sofi award winner is made with organic cream, coconut oil, honey, cocoa powder, and Himalayan pink sea salt. It's lightly sweet, with a subtle cocoa and coconut flavor...and it's perfect for topping oatmeal or a toasted English muffin. To order Epicurean Butter, simply visit their handy online shop. (8) Milkadamia Macadamia Nut Milk. 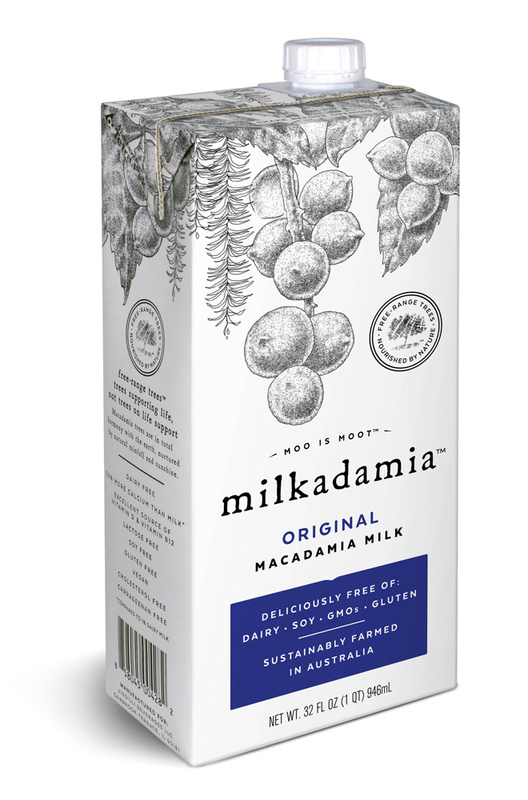 If you're trying to avoid dairy -- or if you just prefer the taste and texture of nut milks -- you simply must give Milkadamia macadamia nut milk a try! Milkdadamia is dairy free and contains no soy, GMOs, or gluten...and it's made from macadamia nuts that are sustainably farmed in Australia. Milkadamia comes in four great flavors: lightly sweetened Original, Unsweetened, Unsweetened Vanilla, and Latte da Barista (especially made for adding to coffee!). My personal favorite is the Original -- it's lightly sweet, with a creamy mouth feel. I used it to make dairy-free smoothies, and it's also perfect with breakfast cereal. Milkadamia can be purchased via select online partners and stores nationwide. Full information is available at the Milkadamia website. Disclosure: The products featured in Wendy's Great Eight provided me with samples to facilitate inclusion. 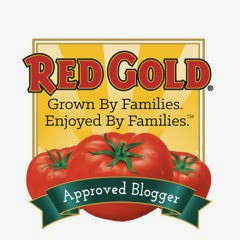 I only recommend items to my readers that I have personally tried in my kitchen and enjoyed. All opinions expressed are solely my own.